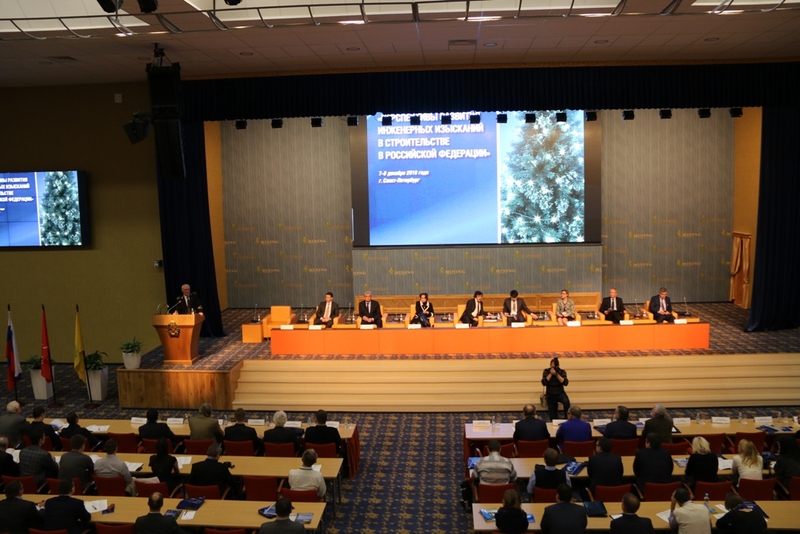 The XII scientific conference on future of the engineering surveying in construction in the Russian Federation was held on December 7-9, 2016 at the St. Petersburg Mining University. Co-chairs of the conference organizing committee were Oleg Betin (Deputy Minister of Construction Industry, Housing and Utilities Sector), Igor Albin (Vice-Governor of St. Petersburg), Vladimir Litvinenko (Rector of St. Petersburg Mining University), Mikhail Bogdanov (President of the Coordinating council of Russian Geotechnical Association). 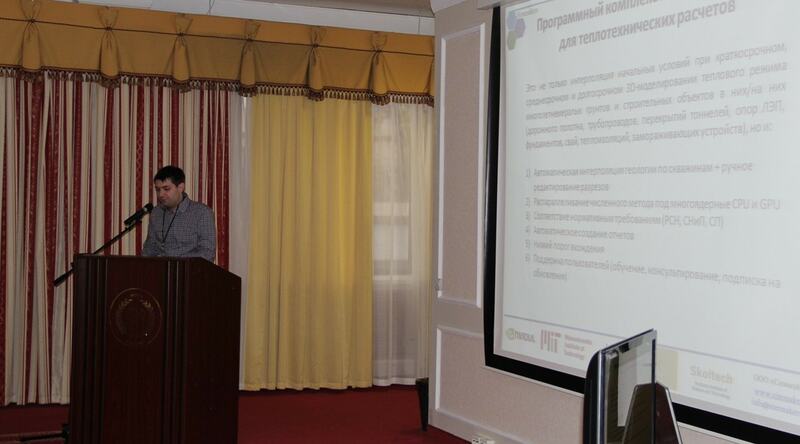 The first scientific conference and exhibition “Engineering Surveys for Transport Infrastructure” was held on October 20-21, 2016 and presented by Journal of Engineering Surveys (The Inzhenernyye Izyskaniya) together with IGIIS, Russian Geotechnical Association (AIIS), the National Union of Russian Surveyors (Soyuz Izyskateley) and major Russian education establishment – Moscow State University of Railway Engineering (MIIT). The conference was attended by leading experts, scientists, researchers and representatives of a large number of R&D institutes and survey organizations. 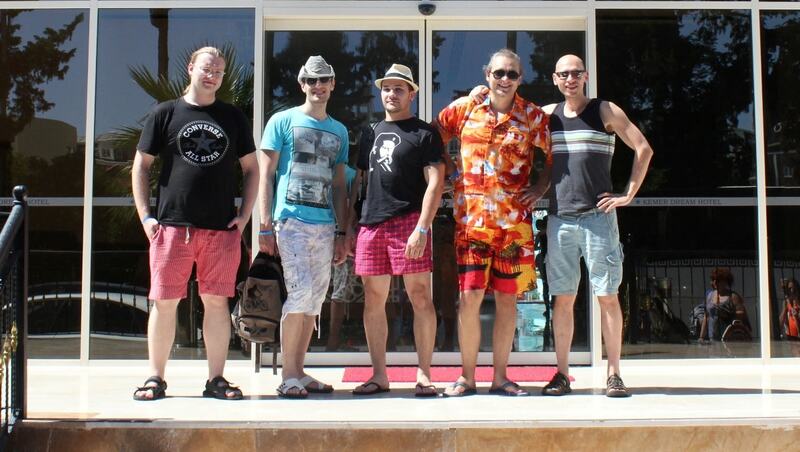 Simmakers team has made an expedition in one of the Nordic countries – Norway. 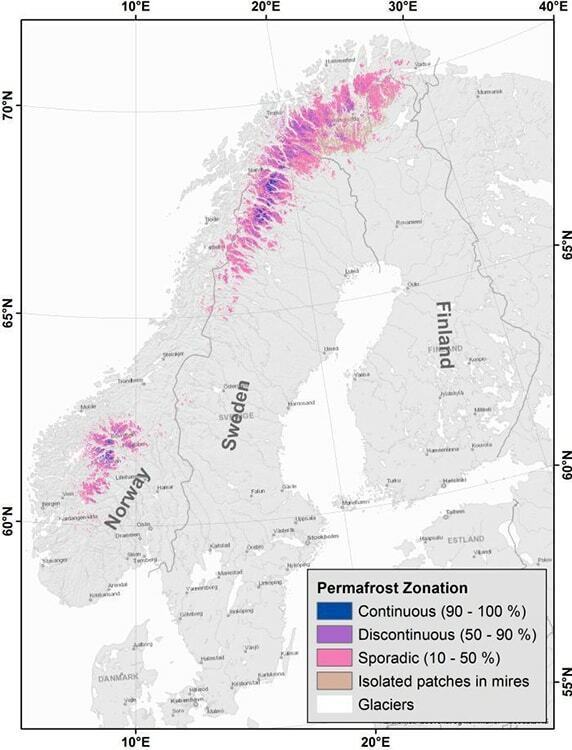 This month-long journey across the polar Scandinavia gives us an opportunity to gain the permafrost regions, millenary glaciers, as well as have a look at engineering and technical solutions implemented by Scandinavian experts to construction of foundations and roads on permafrost. Simmakers participated in the scientific conference “Technologies for Design and Construction of Foundations on Permafrost”, held on 7-8 September 2016 (Moscow, Russian Federation). 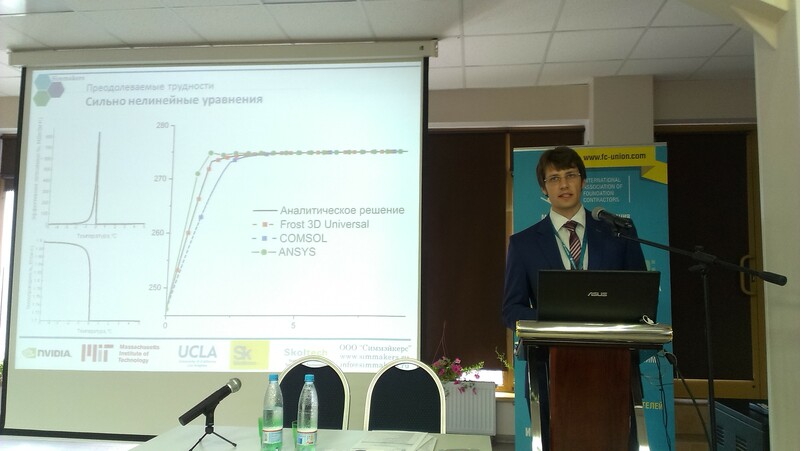 Our lead specialist Vladimir Gordiychuk gave a presentation on the topic “Computer Simulation of Permafrost Thermal Regime with Further Analysis of Ground Settlement, Bearing Capacity of Piles, and Foundation Deformation”. Simmakers Ltd. was granted a patent for “A Method to Build a 3D Geology Model Using Well Logs”. 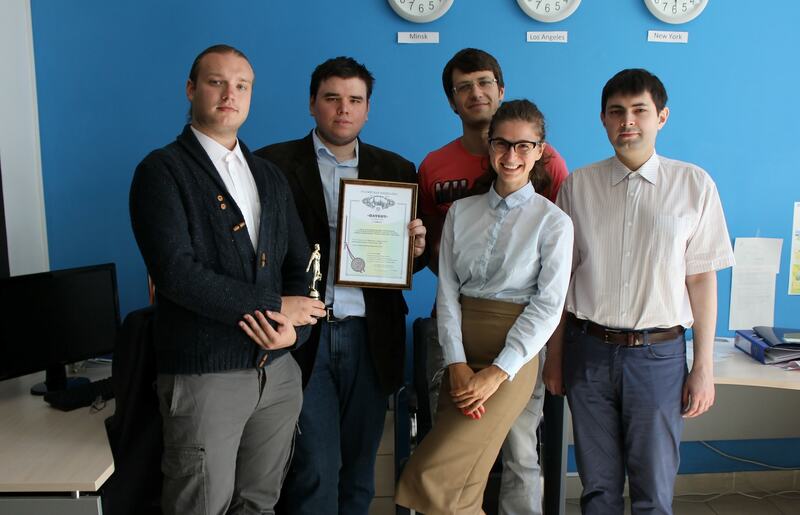 And we are happy to notice that this is our 4th patent as a part of the Frost 3D Universal project. The annual adventure travel to mountains has become a good summer tradition of Simmakers. Needless to say, that action sports are the “must have” of such travel routine. All the great gains in the work on complex scientific and program solutions are impossible not only without a sharp mind but also without spirit strengthened by trial. 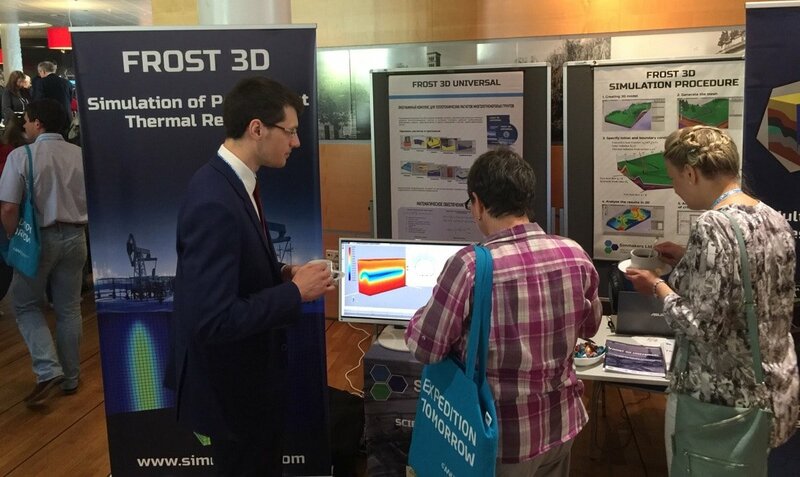 Simmakers became a Penguin Sponsor of the XI International Conference on Permafrost (ICOP 2016) that was held on 20-24 June 2016 in Potsdam, Germany. The conference was organized by the Alfred Wegener Institute Helmholtz Centre for Polar and Marine Research, the University of Potsdam and the UP Transfer GmbH. 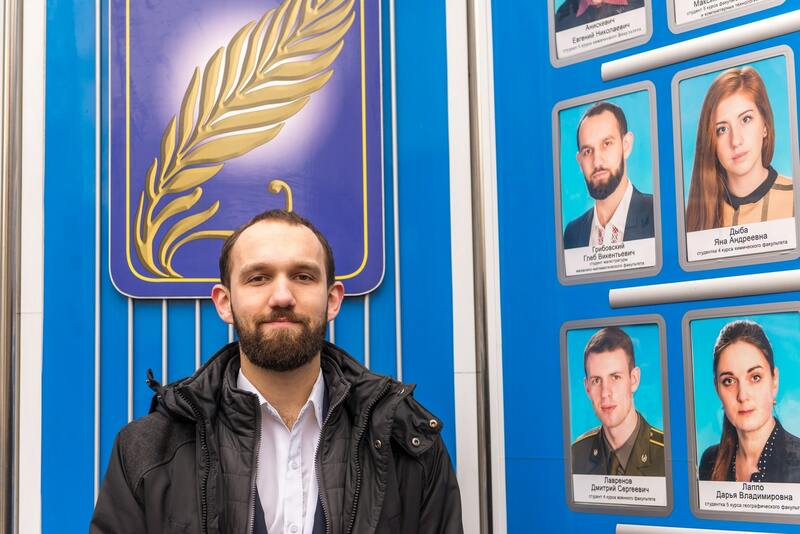 The scientific program was supervised by an International Scientific Committee.